Happy New Year dear readers. We’re about a week in to 2017 so I’ve had a good while to plan my resolutions for the upcoming year (not just January) and start putting them into action ASAP! Try a monthly exercise challenge every other month – I usually see a benefit or improvement to my body after completing them and it’s a nice sense of achievement. Currently I’m doing the RG Active #30DayActive challenge which has been sore fun with my triathlon buddies. Touch my toes – it’s true, I can’t touch my toes and never have been able to. I’m doing these daily stretches that are definitely helping. I’ve touched my toes within a week of starting so my aim is now to press my palms flat to the floor. I’ve got all year so who knows what I can achieve! Drink more water when at home – somehow I can drink 2 litres a day at the office (probably something to do with wanting to spend time away from a screen and desk!) but get me at home and it’s like I forget that I have my very own tap. 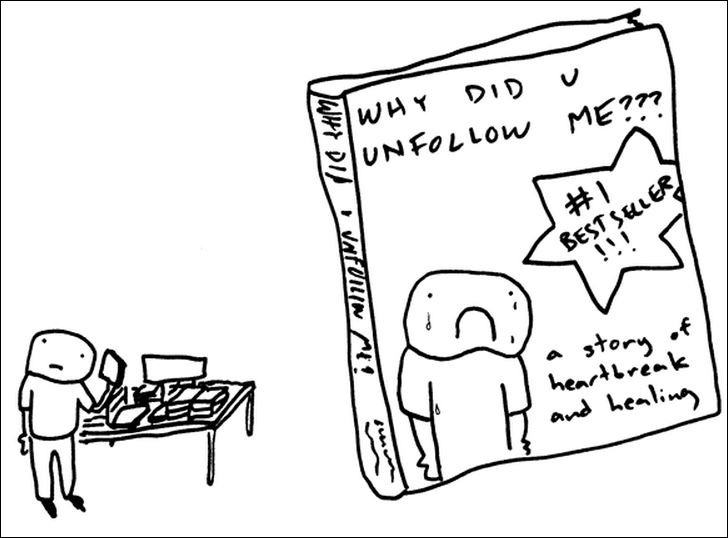 … learn to be cool when someone unfollows me on social media – I can usually tell who has pressed the unfollow button and the feeling that someone doesn’t like me stirs up old demons. I’m a people pleaser and it upsets me BUT I also know I am not my social media profile. What I post is barely a fraction of who I am as a person, so why should I take it so personally if online friends/acquaintances don’t get that? 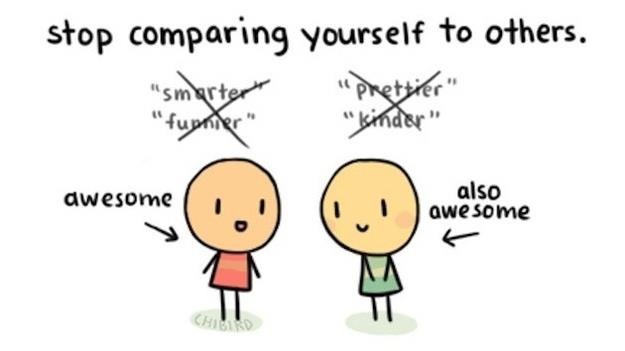 Stop comparing myself to people on the internet – simple really. I’m not the girl in the picture, she’s not even the girl in the picture thanks to a myriad of filters and Facetune. Remember that pictures (especially on Instagram) are “constructed” moments, not actual snapshots of life. Learn the Five Movements from The OA – I’ve blogged about how much I loved The OA here and one of the reasons why it affected me so deeply was the wonderful use of dance. I may not open portals to other dimensions but I think the joy will come in the process of learning. If anyone has any tutorials for this, or would like to learn with me, let me know! Paint my nails at least once a month – I have a fridge compartment full of nail polishes which I barely wear. Again, such a waste, especially as I’m such a hoarder and magpie for new shades. It’s the cheapest way of sprucing up my look and acts as a mini pamper treat for myself. I’m currently rocking a gold and plum crackle effect polish that looks pretty neat and is a doddle to fix if it gets chipped. Blog more – I have so many post drafts started with ideas and I always seem to put it off until the time has passed and it’s no longer worth writing about. I think I should write at least three a month. Find a job I love – ha! This one is something I’ve carried over from the past five years and it’s still as elusive! 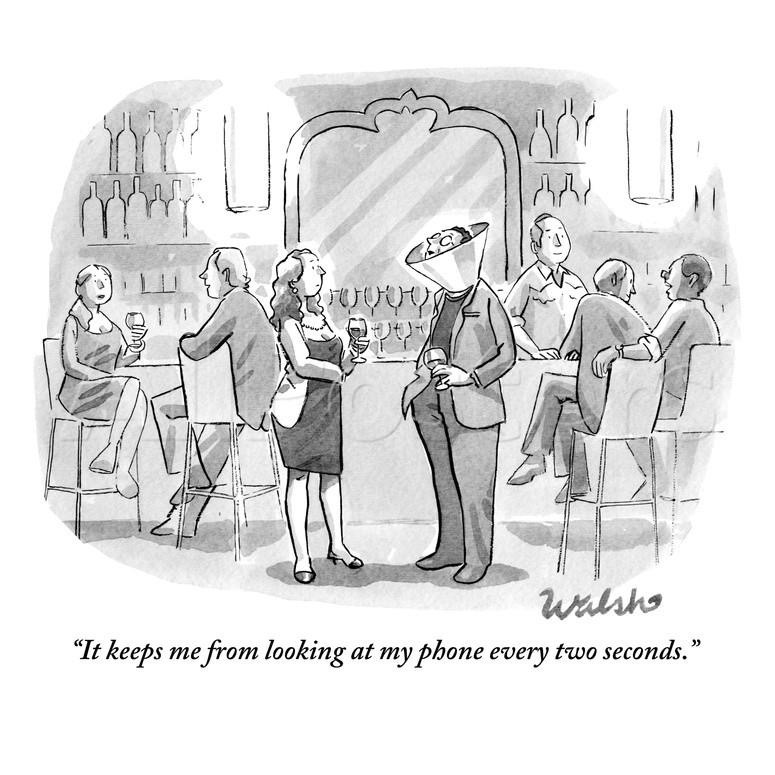 Put my phone down more – it’s so simple and yet I’m rather addicted to my little screen of knowledge. Yes to Googling things to finish family discussions amicably, no to infinite scrolling through Instagram. Put it down during meals and when watching TV with hubby. It’ll probably help with neck ache and posture too! There are a hundred more things I could add to this list: limit my procrastination to once a day, quit panicking about things that might never happen, dance more, actually train for and enter a non-team open water swim or triathlon this year, be less petty and reactive, have set days for doing the laundry, be more naked (literally and figuratively), tackle the pile of paperwork properly, travel to all the desolate places I want to go to… BUT I haven’t the patience to write them all down and I can always update this post at a later date with my progress. Do you have any resolutions for the New Year? I’d love to hear about them!